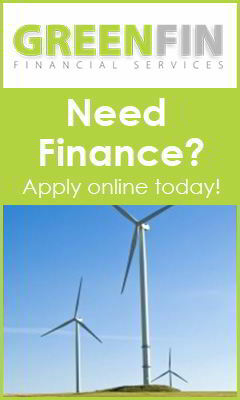 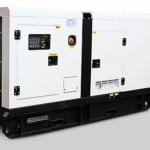 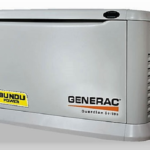 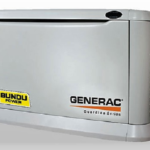 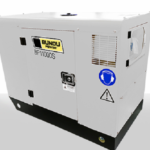 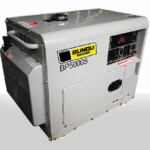 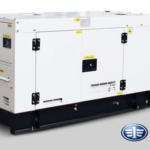 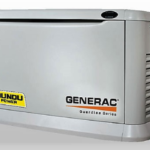 Whether you have a solar power set-up or not, our range of generators provide great options for commercial, domestic and industrial needs. 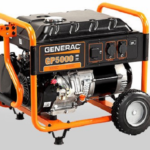 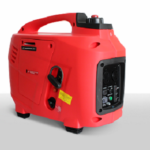 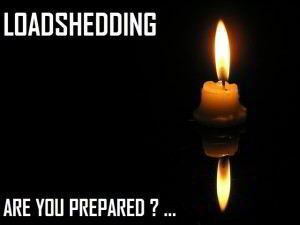 A power outage in South Africa could be hugely consequential in some instances, so our stock of petrol, diesel and digital generators means we’ll have exactly what you need. 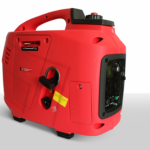 Features including ultra-silent running, safer output for sensitive equipment and dual sockets mean that the products also deliver high quality along with great value.